Happy to be India’s International Bank. It has been a long and eventful journey of almost a century across 22 countries. 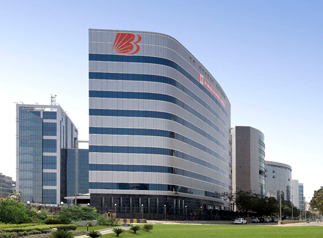 Starting in 1908 from a small building in Baroda to its new hi-rise and hi-tech Baroda Corporate Centre in Mumbai, is a saga of vision, enterprise, financial prudence and corporate governance.